Do not miss this spacious 2265 sq ft open floor plan former model home. It features 4 bed/ 3 bath, with 10 ft ceilings, and granite counter tops. The large master suite has trey ceilings, his and hers walk-in closets, separate shower, and whirlpool tub. There is fresh paint throughout this immaculate home. 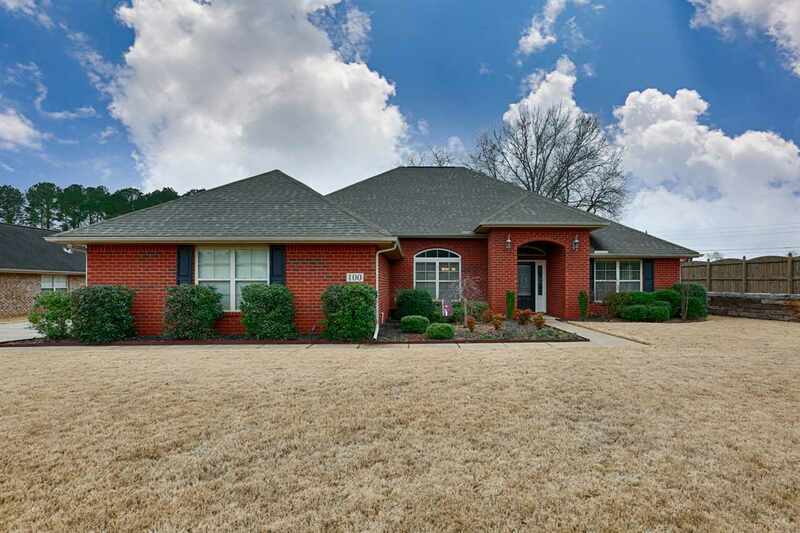 Features like the paver patio, fire pit, touchless kitchen faucet, irrigation and security system make this a special property with every detail ready for you to move-in.Do not miss this gem in a very convenient location for Redstone Arsenal, Madison, or Research Park and surrounding areas.